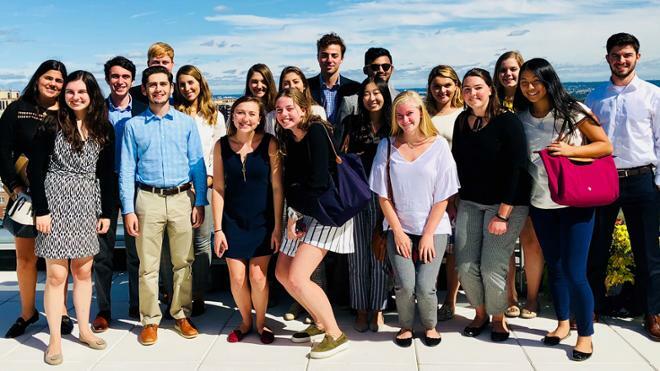 The University of Richmond chapter of the American Marketing Association took 20 students to Washington, D.C. in the last week of September to meet with alumni and learn about the marketing and communications industry in the region. The group met with alumni and faculty connections at DC United, FP1 Strategies, and the Washington Post. The group toured the DC United arena, and met with the soccer team’s senior director of corporate sponsorships. 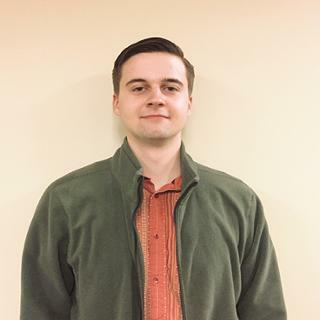 At FP1 Strategies, a public policy and political advertising agency, the students met with Hunter Ross, ’16, senior associate for public affairs. “It was a unique experience to visit an organization like FP1, which focuses on politics and public policy, and see marketing in a different environment,” West said. Then, the group visited Jacquelyn Cameron, ’02, vice president of client solutions at the Washington Post. “She gave us a tour of their department, and talked about how they approach marketing and technology,” West said. Overall, he and the other students agreed the trip gave them a snapshot of what it would be like to work in the marketing industry in D.C.
Bill Bergman, instructor in marketing, accompanied the students on the trip along with Shelley Burns, director of career programs in business, and Sara-Kate Parker, assistant director and career advisor in career services for the University. “Anytime we can get our marketing students in front of professional marketing practitioners it is a good thing. This trip reinforced many of the topics we discuss in the classroom,” Bergman said of the trip. He believes interacting with alumni in the professional world can have a stronger impact on students than just learning about professions in the classroom. 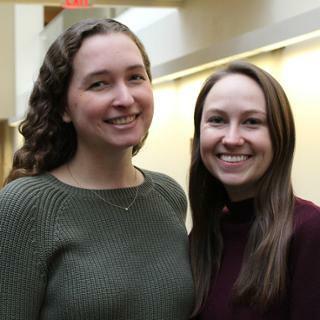 The University of Richmond AMA chapter hopes to make this an annual trip, to encourage its members to explore the Washington, D.C. area and industry. 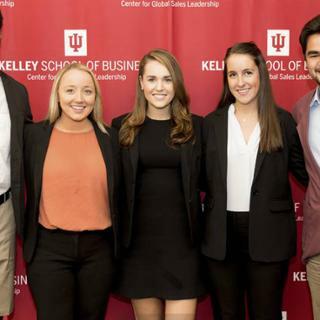 A team of five Robins School students won the National Team Selling Competition at Indiana University over fall break.